Sinopé now has THE floor heating thermostat you need! 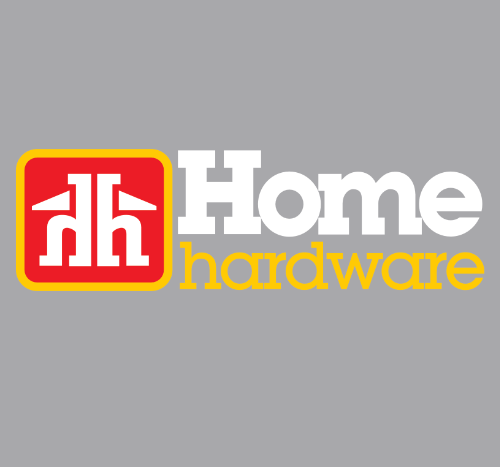 Sinopé products at Home Hardware! 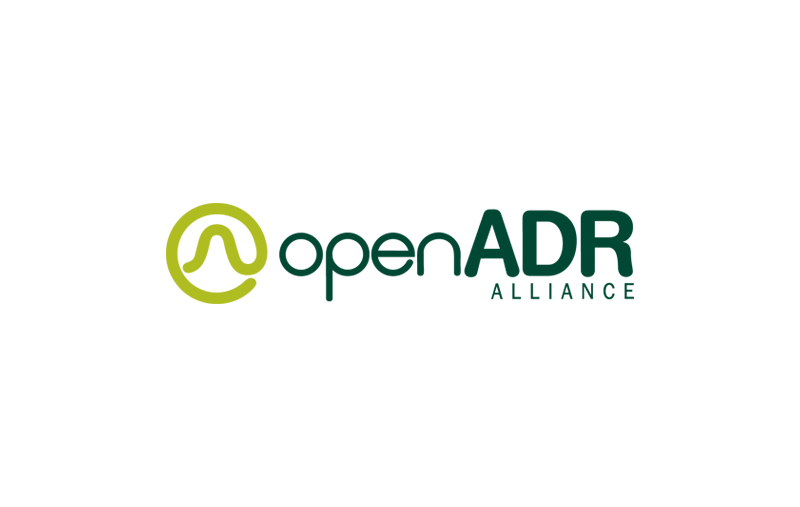 Sinopé Technologies Joins the OpenADR Alliance! 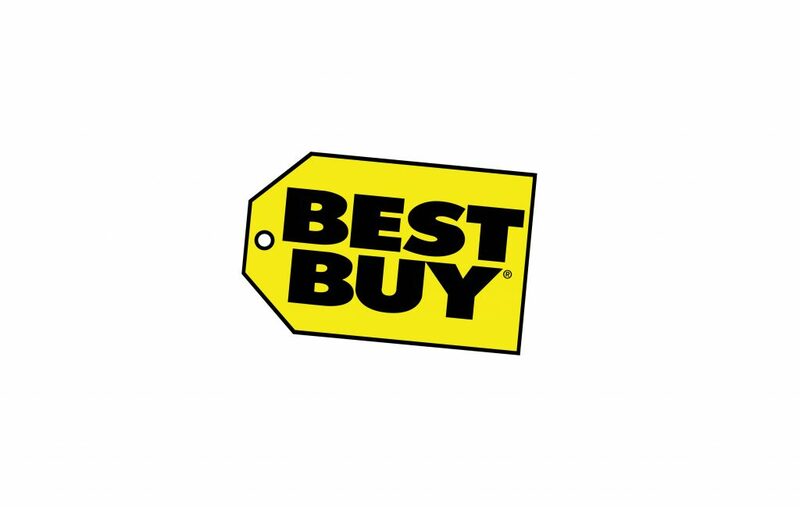 Sinopé products now available at Best Buy Canada! Sinope Technologies launches a highly anticipated new product!